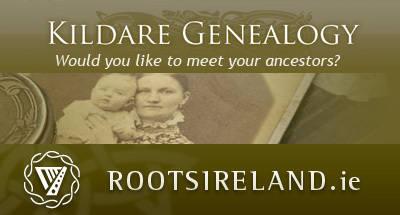 Kildare has been at the heart of Irish history for millenia. 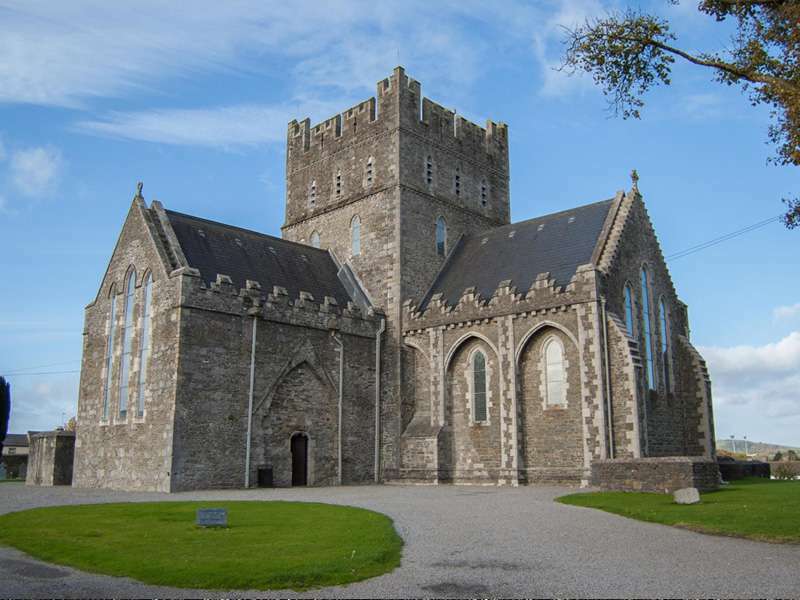 This free to download audioguide and audio-visual guide, will lead you around the wonderful Heritage Town of Kildare. 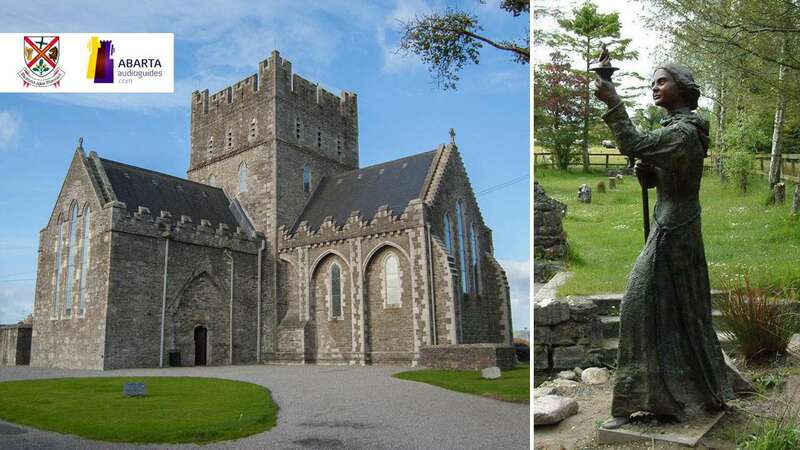 Kildare became a key base for the Norman invaders and their famous leader Strongbow, and the audioguide describes how Kildare was the scene of tragedy during the 1798 Uprising. In its later history, Kildare became a venue for aristocratic horse racing enthusiasts, and a vital stage in Ireland's first great motor race. Download our guide to immerse yourself in the incredible history of this lovely town, narrated by local guide Liam Quinlivan. 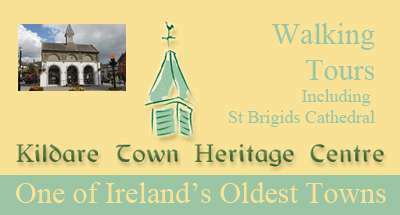 Kildare Town Heritage Trail was produced by Abarta Audioguides in conjunction with Kildare Town Heritage Centre, Kildare Tidy Towns, Cill Dara Historical Society, The Grey Abbey Conservation Project and Kildare County Council.